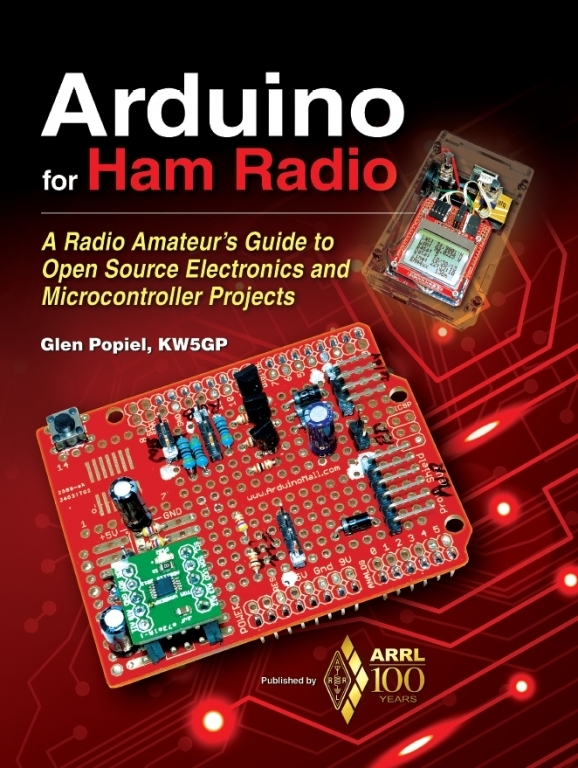 Here you will find PDF files for the sketches and libraries that you can print out and study, as well as the sketch and library files themselves for use with the Arduino projects in this book. You can also check for newer versions of the sketches at the author’s web page at www.w5obm.us/Arduino. Click here to download a compressed zip file (2.5 MBytes) containing the customized libraries, standard libraries and sketches for use with the projects in this book. In the case of the LCD5110_Basic library used for the Nokia 5110 display, the library developer has requested that you download the library directly from their website to ensure the latest version.